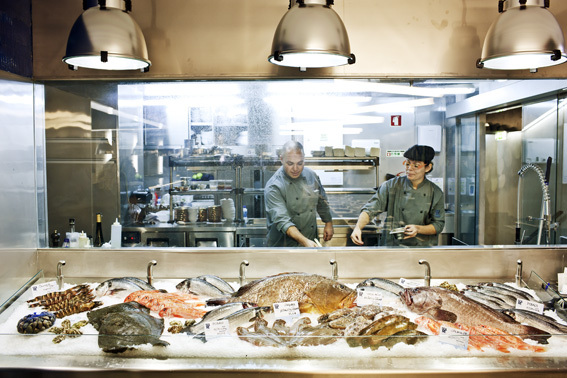 Portugal has wonderful beer and food (but you already knew that). What you probably didn’t know is that you can find the best of both in places called “Cervejarias” (Beer Houses). 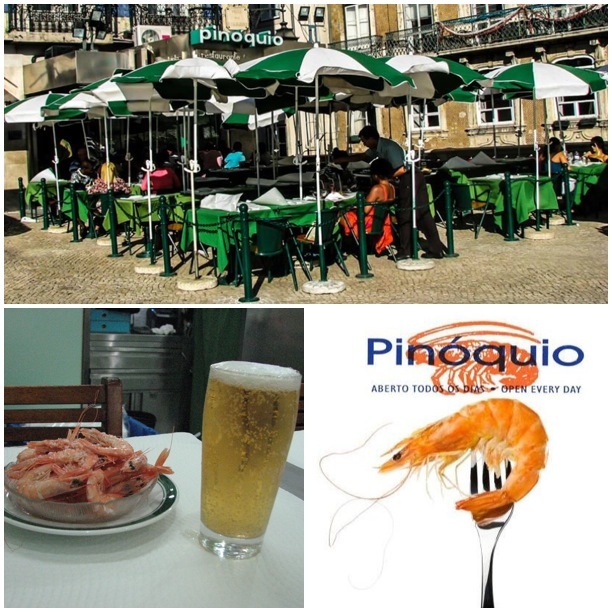 There are many in Lisbon where have a “Beer Experience“, but one of the best is “O Pinóquio” at downtown. 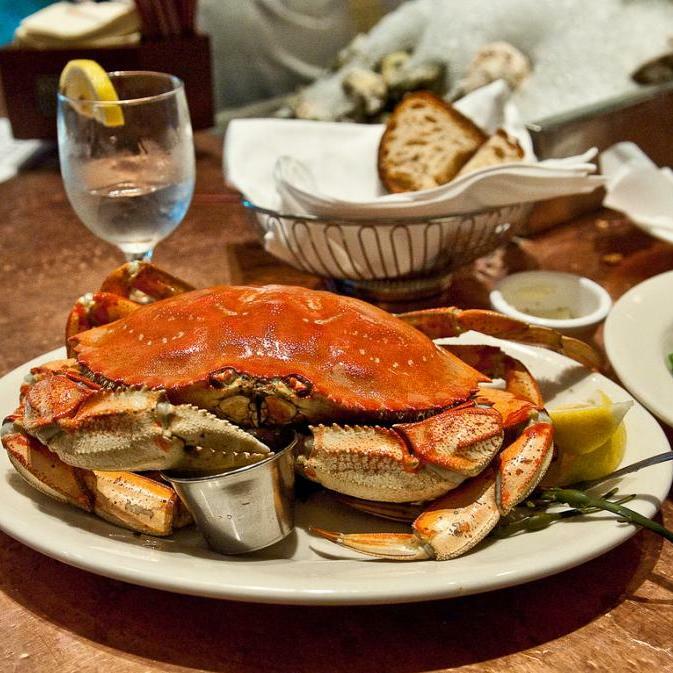 Besides great beer you’ll find fresh Seafood alongside with top-quality meat and fish. Our suggestion is to go with a group of friends and split the orders so you can experience different dishes, instead of going just for 1. 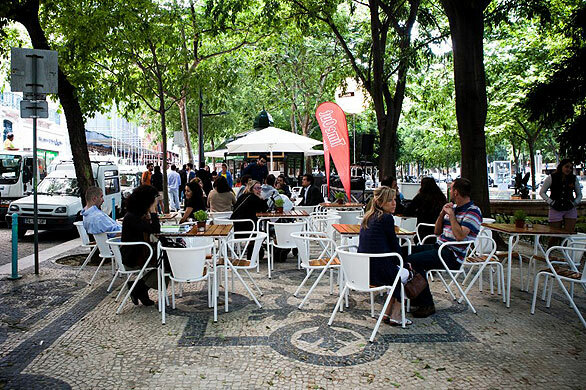 They have a promenade for summer, so you can have your cold beers outside while enjoying a typical hot Lisbon night. From there you can go to everywhere (by foot, metro, bus or train), but the best after dinner is to take a walk and enjoy the great streets of downtown Lisbon. 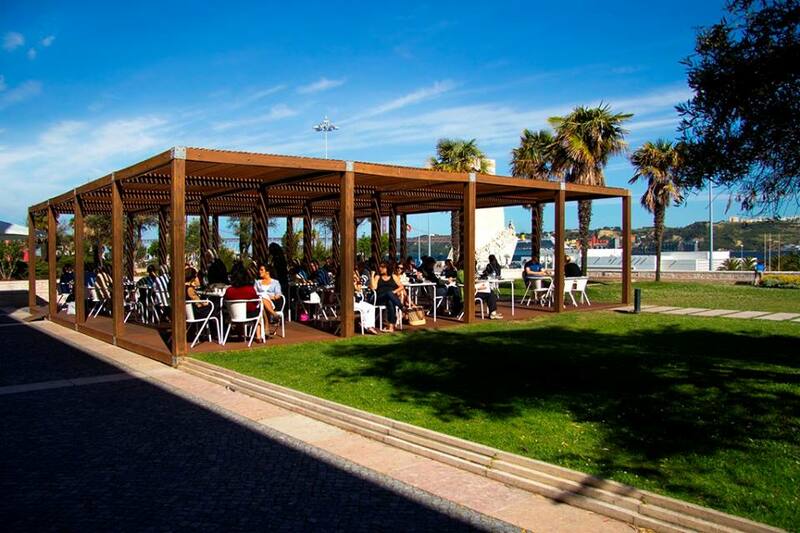 Here’s a great site to find restaurants in Lisbon, Cascais, and other places in Portugal where you can eat great food and pay less than 10€! 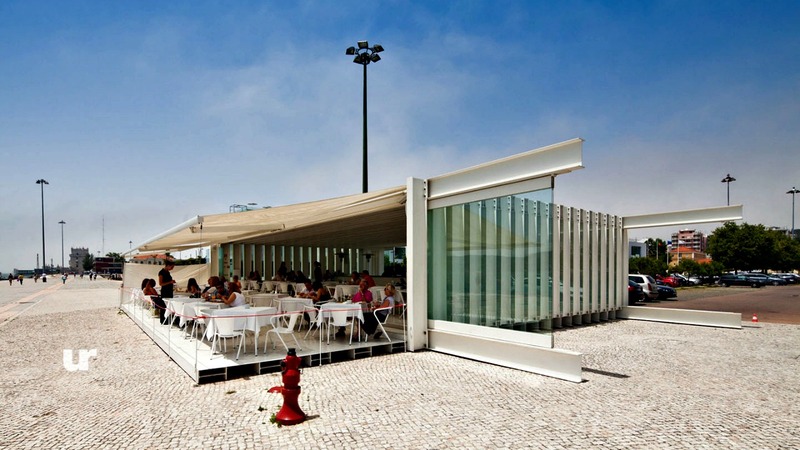 The site is still being built, but you already have there 14 good choices to have a nice and cheap meal during your stay in Lisbon. 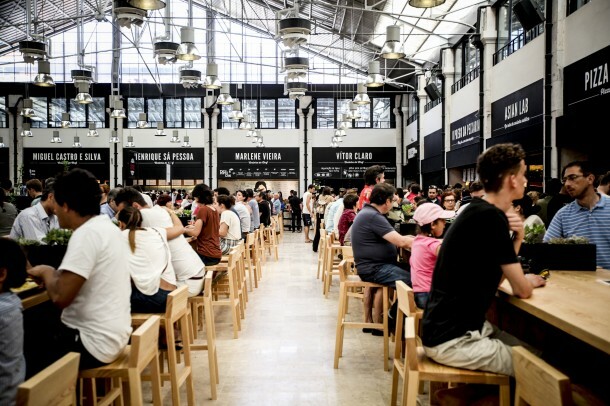 If we had to choose one the one where you can have the best Lisbon Experience, it would be the “Tens Bom Remédio” at Alfama, where you can have really nice nibbles like tables of cheeses or typical Portuguese sausages. 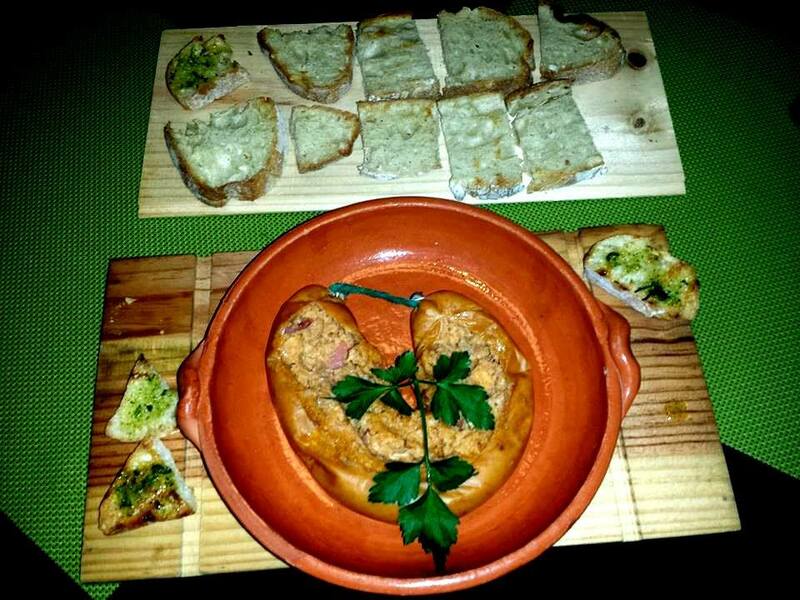 Also has burgers, pork fillets in the famous “bolo do caco” bread, or in Alentejo bread toasts. 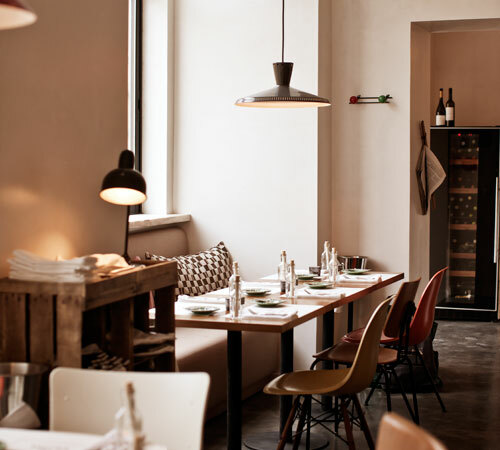 Click here to find more restaurants in Lisbon. We’re proud to introduce you to the new “movie” that can be Experienced at Cais do Sodré (really close to lx boutique hotel). The name was in fact inspired on Sergio Leone movie, but expect to find a western decorated place. 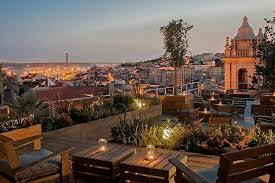 This Restaurant / Bar is the new trendy place in Lisbon, where you’ll sure find good environment and music. 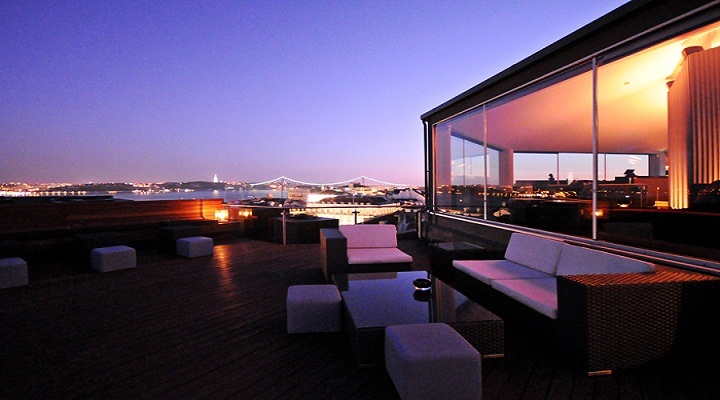 It’s a great place to chat with your friends, and experience the most amazing cocktails and wines. We also recommend to try one of their great gins, and enjoy the rest of the night listening and dancing with different DJ Sets. 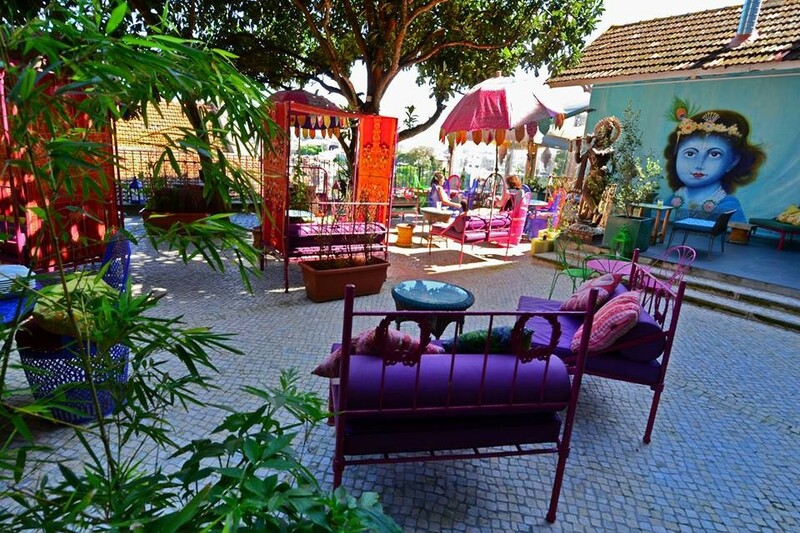 Next trip to Lisbon you must Experience Café Luso, the most renowned Fado and Folklore Restaurant in Portugal. 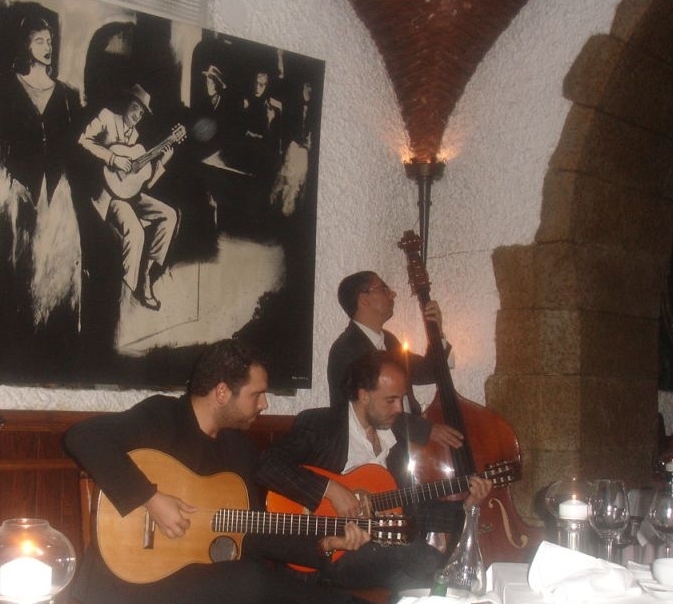 Founded in 1927, its history is the history of Fado music itself, since all major singers and musicians performed here. Café Luso occupies the charming former wine cellars of a 17th century Palace which survived the devastating 1755 earthquake.